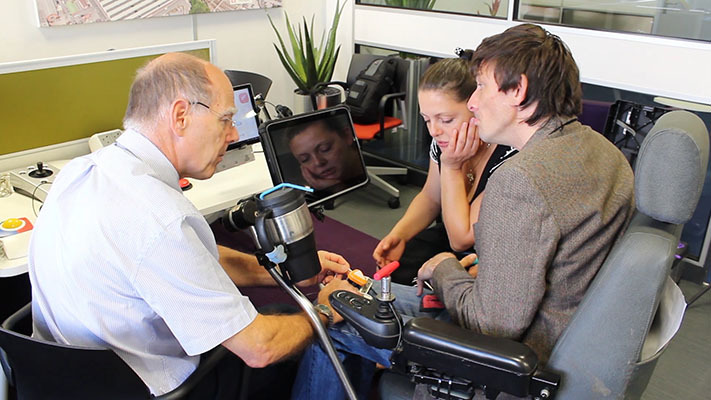 We specialise in technology that can improve and enrich the lives of disabled people. 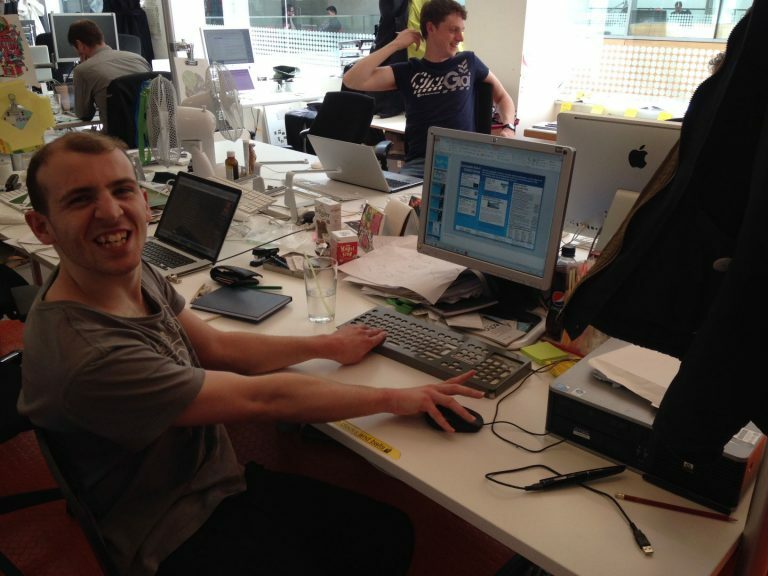 We carefully research both existing and developing digital technologies in order to deliver services that can increase the level of independence for disabled people. Our friendly team are here to help with any of your queries. Message us here. A small group of kind people living in Poole, Dorset find out about a boy who needs help writing and wish to help. The boy has a condition called Duchenne Muscular Dystrophy which is preventing him using a pen. They raise enough money to buy him an electric typewriter. They then form a charity to help other disabled people with technology and call the charity The Aidis Trust. A kind benefactor leaves money for the charity to open up an assessment centre in Poole. HRH The Duke of Kent, himself a keen techie, becomes our patron. A small satellite office opens in Manchester to help support Northerners. The charity sells up in Poole and moves to the big smoke, London. The Norther office increases in size and becomes the main service centre, with London down-sizing. 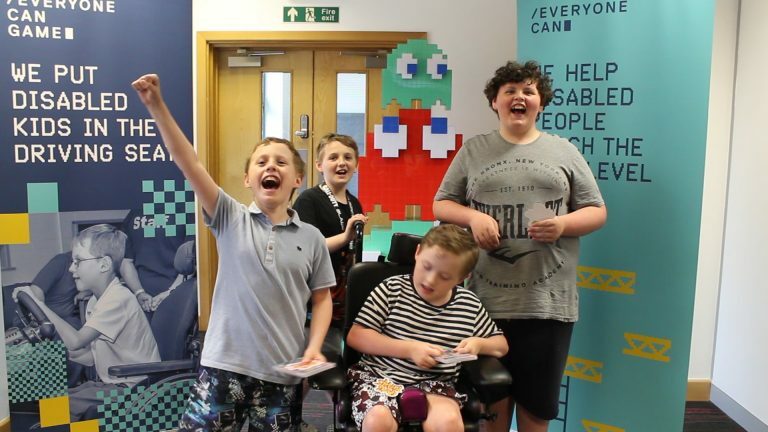 We start our Everyone Can Game service, officially acknowledging that digital technology and gaming have always gone hand-in-hand and we have always supported people to have fun using technology. The charity rebrands and changes its name from the Aidis Trust to Everyone Can, making our name both easier to spell and understand. We also open up the Everyone Can Technology and Gaming Centre, enabling people to see a larger range of technology and also have an even better gaming experience. The centre will be open from 09:00 - 17:00 Mon-Fri but will be open for specific group activities outside of these hours. Can I just come along to the centre? We ask people to make appointments prior to visiting the centre. Not at present. Please contact us before your visit and we can advise you on suitable parking close to the centre.